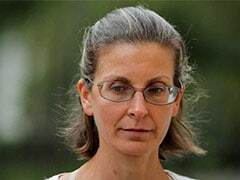 The court fixed Aug 20 as the next date of hearing, asking party officials to come prepared with documents. 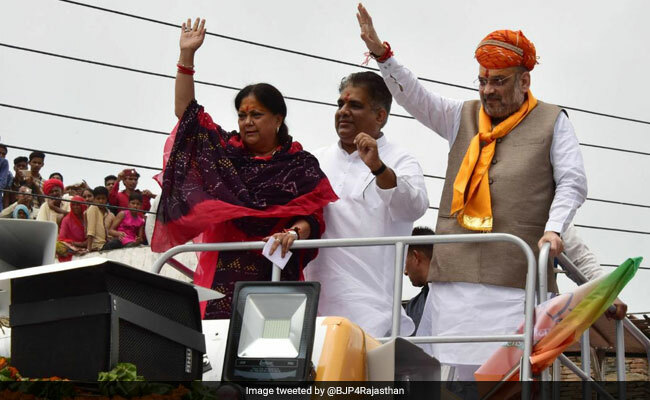 The Rajasthan High Court on Saturday asked the ruling BJP to submit an affidavit with details of expenses incurred on the ongoing Rajasthan Gaurav Yatra under the leadership of Chief Minister Vasundhara Raje. Petitioner-advocate Vibhuti Bhushan Sharma submitted a PIL in the court recently questioning the state government''s order on August 1 to the Public Works Department to float tenders for the yatra arrangements. The petition wants a check on government expenses during the yatra. The PIL was taken up in the court of Chief Justice Pradeep Nandrajog on August 10. The court had asked state BJP President Madan Lal Saini to submit his party''s stand by Aug 16. However, as BJP''s advocate was absent on the day, the hearing was held on Saturday. The BJP is represented by advocate Ajit Kumar Sharma while the state government has chosen Rajendra Prasad to present its views in the court.